A train carrying 200 members of Congress collides with a truck on the way to a retreat in West Virginia. Dana recaps the President's first State of the Union Address. Joe Kennedy’s Democrat response to the State of the Union was quite tone-deaf. We take callers’ opinions on the State of the Union. 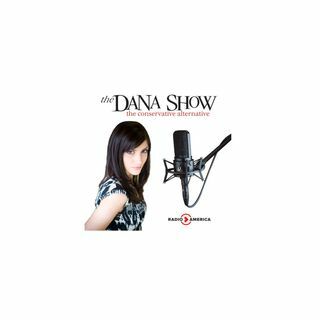 Dana reviews the economy’s growth the past year. The FBI releases a statement on how they have grave concerns of Devin Nunes FISA abuse memo.